If you live in Daejeon and spend any time on Facebook groups you've likely heard about the greatly renowned Cafe Moru where Daejeonites can sink their teeth into some fine quality brunch items. 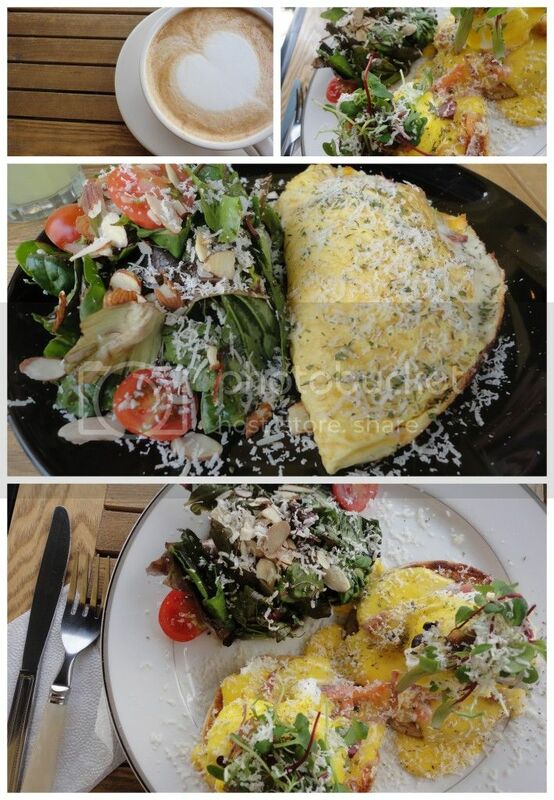 Always ready to check out the latest and greatest in Daejeon's dining options as well as enjoy some typical western breakfast items, the Harrington's recently made their way to Cafe Moru and were far from disappointed. the SK Oil gas station across from the Bennigan's near Time World. Painted a pleasant sunshine yellow, the cafe is as inviting as it is promising. The menu includes a range of breakfast items such as banana pancakes, strawberry pancakes, french toast with bacon and maple syrup, omelets and eggs Benedict. 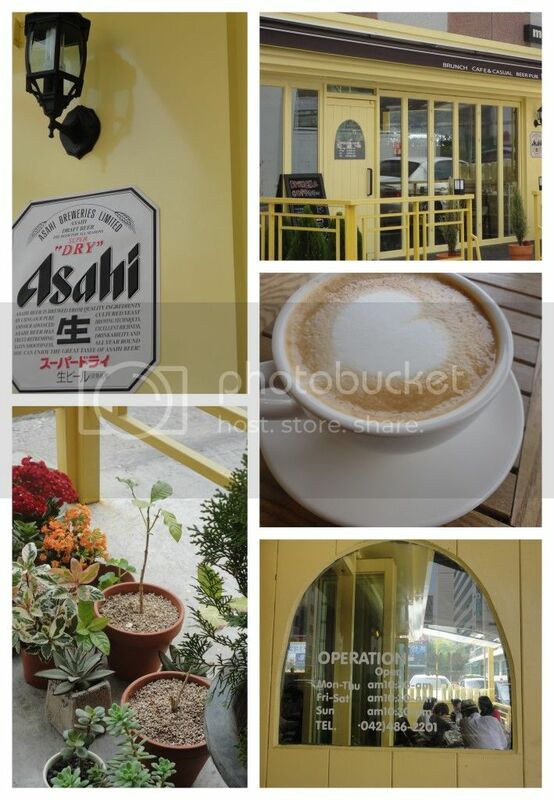 Additionally, the cafe serves up a fine vanilla latte or sparkling lemonade if coffee isn't your thing. The Harrington's enjoyed a pleasant Saturday morning on the cafe patio biting into a cheesy, vegetable and meat filled omelet for the man and eggs Benedict with smoked salmon for the Mrs. Each of these egg dishes came with a fresh green salad drizzled with olive oil and balsamic vinegar as opposed to the pineapple or mint apple dressing more commonly found on Korean salads. Each dish was in the price range of 9,500 won, give or take, so depending on your style and purpose in Daejeon the price is completely worth a sweet date with someone you love or a group of friends you'd be lacking had you not made the choice to come to Korea in the first place!